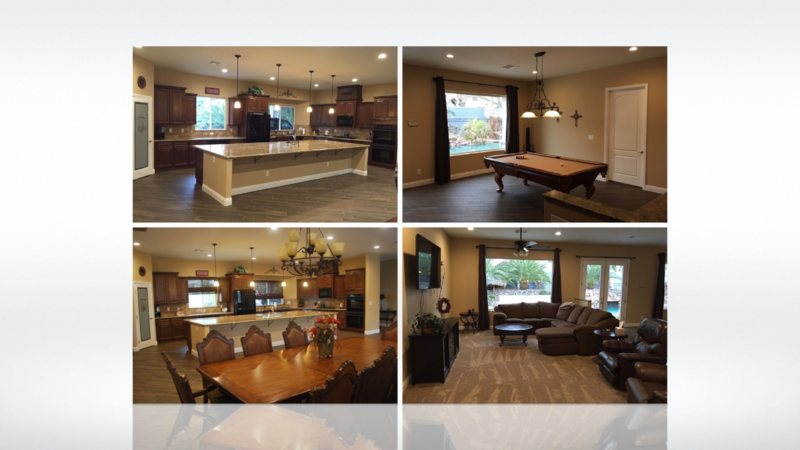 Houston Electric LLC welcomes you to our home base, Las Vegas NV. Hiring a home electrical technician can be difficult. It usually comes down to price versus quality, hiring whoever seems the least expensive despite the lack of experience they may have. Unfortunately, when you sacrifice quality of service for lower rates, any electrical work you need usually needs to be redone. Suddenly, that low cost of residential electrical work is twice as expensive as using an experienced team. Rather than having to pay more for the service you deserve, our company charges lower rates for better quality of work. This way you never have to spend more than you have to in order to get the level of service you deserve. 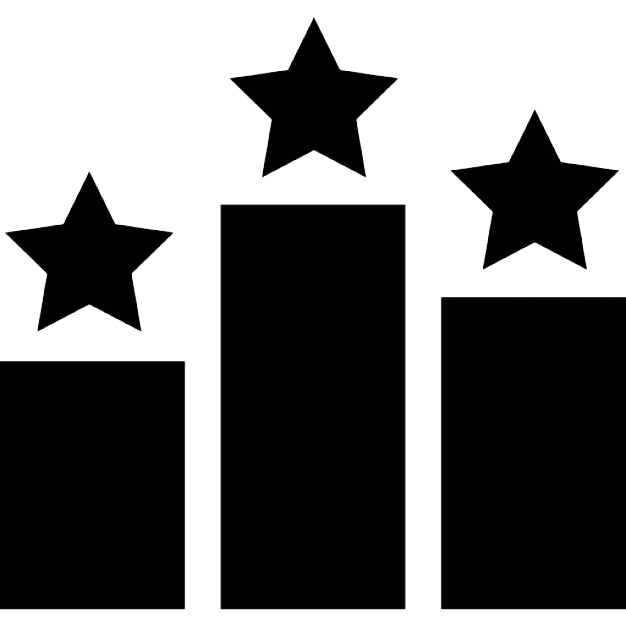 We use only the best local electrical technicians to provide a level of service you can’t find anywhere else. With more combined experience and better tools and equipment, we have everything you need, no matter how big or small your job is. In need of immediate electrical services? 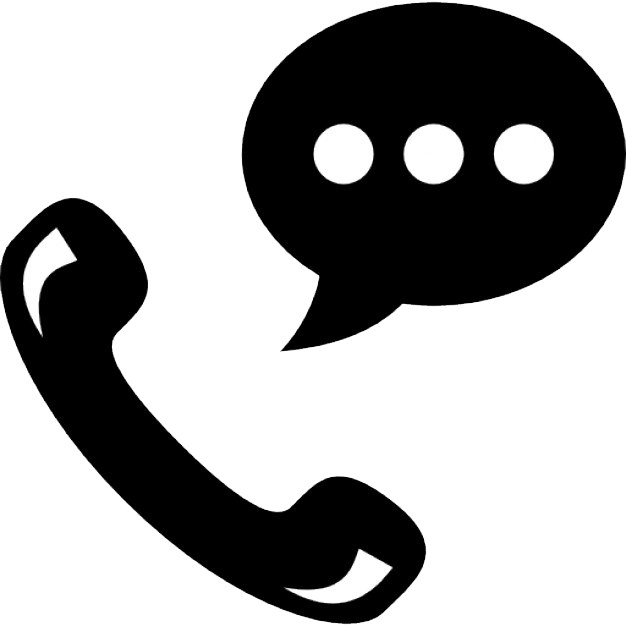 Contact us at 702.704.5858 or reach out via contact us. With no job too small or commercial installation too large we are positioned for client satisfaction and premium delivery. 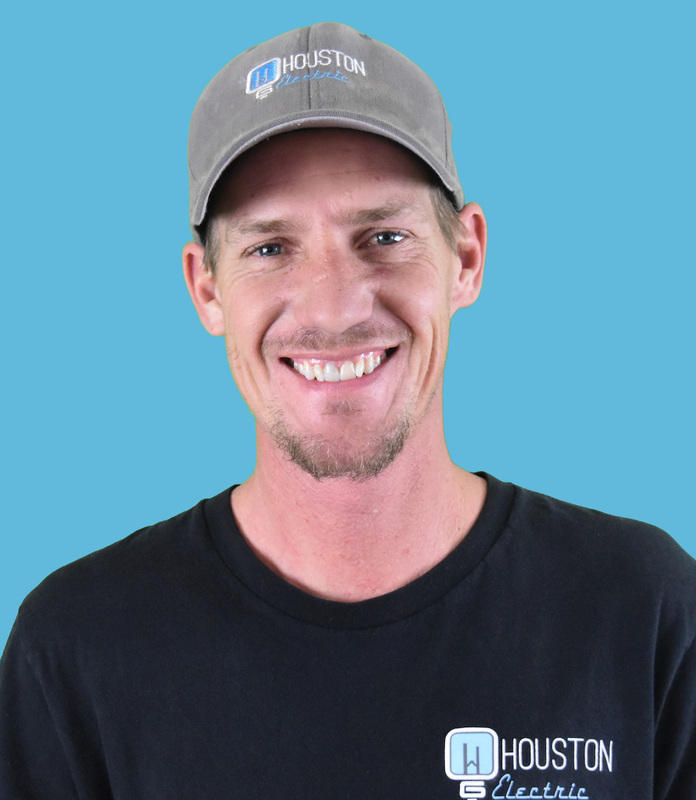 At Houston Electric, we are at your service and are available to answer questions with a highly knowledgeable and dedicated staff. We currently service Las Vegas, Clark County, Henderson, Summerlin, North Las Vegas, Boulder City, and Pahrump. 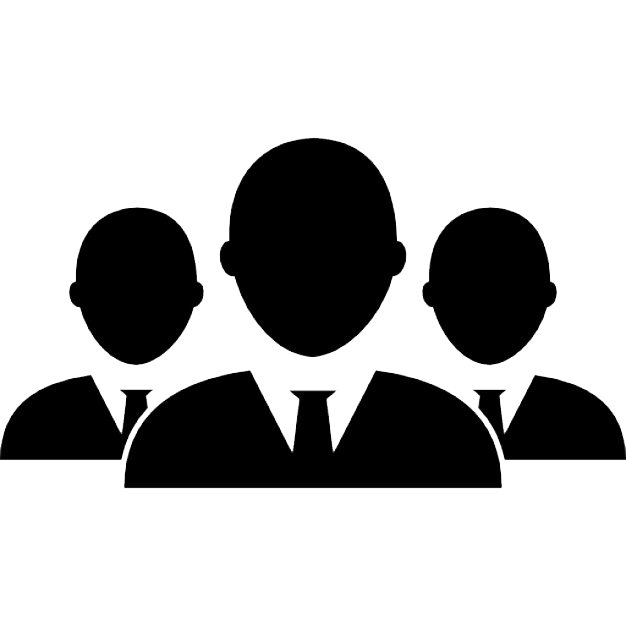 We value your time so we have staff available to answer your questions and dispatch a team to quickly address any issues or concerns. With Houston Electric LLC, the customer’s investments are in mind. We protect ourselves and our customers with the highest degree of insurance and bonds. Houston Electric LLC has a reputation to boast about. 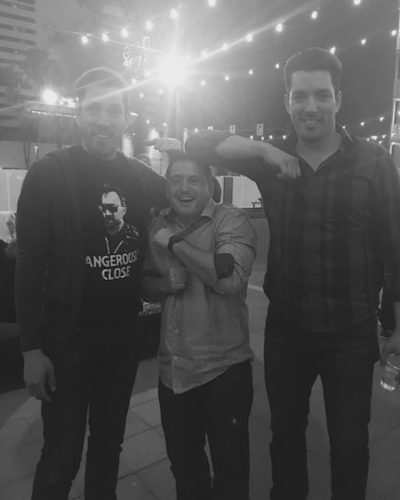 You may have even seen our work on an “Unmentionable” Primetime Cable Show. Just take a look at our portfolio, it speaks for itself. Houston Electric LLC prides themselves on offering reliable and honest service. Leave the hassle to the pros. Houston Electric’s Electricians are all certified at the highest level of Electrical education. They guarantee excellence, proficiency and customer satisfaction. 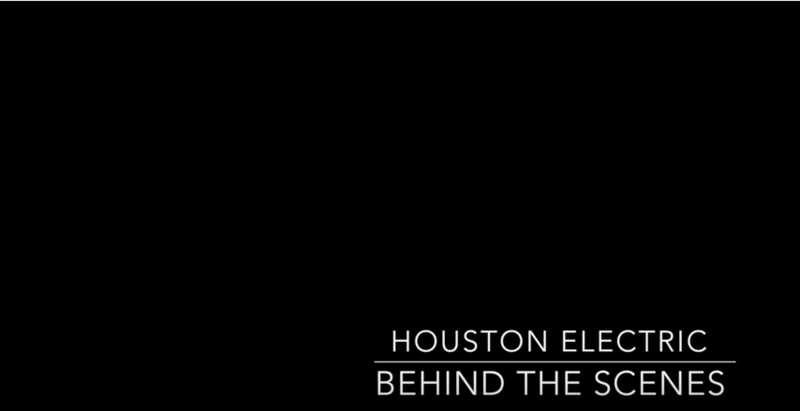 At Houston Electric, we are proud of the work we produce. 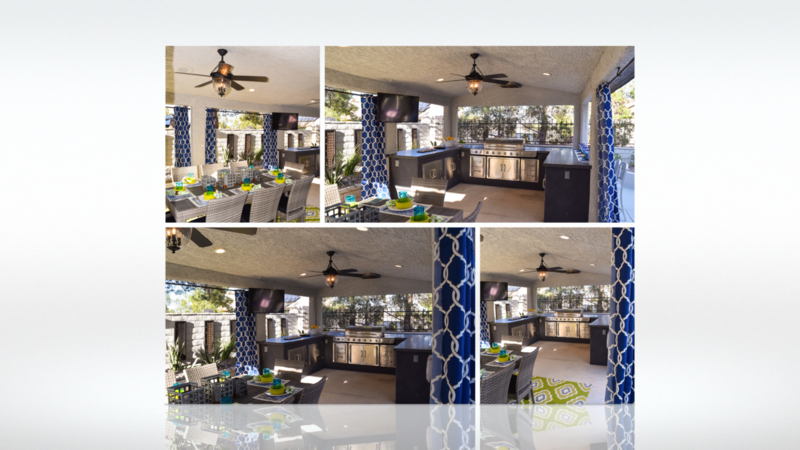 Below is a gallery of our latest completed work that displays the precision and pride we generate with each project. 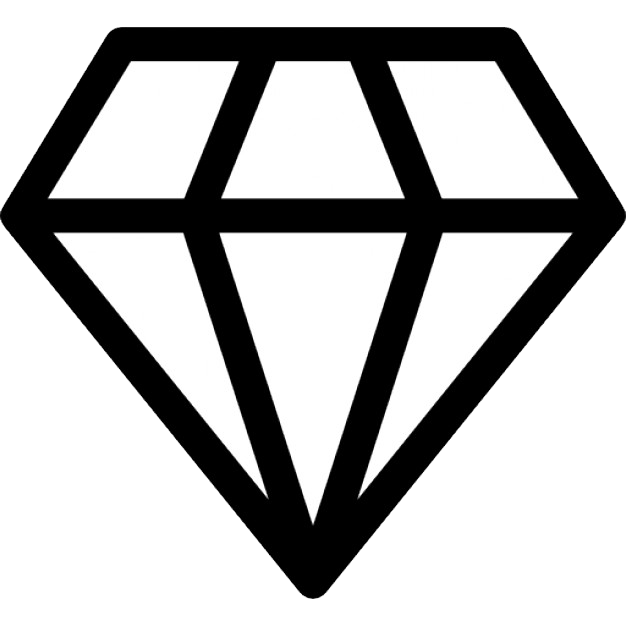 in a safe, prompt and high quality manner. Don’t take our word for it… Here’s what our customers have to say. Mr. Houston installed, fitted and wired four ceiling fans for my home. The finished product was aesthetically appealing and functionally perfect. The price was fair and the service was prompt. I highly recommend Houston Electric for any electrical work for your office or home. We consider Houston Electric a valuable player on The 24/7 Team. They are always knowledgeable, prompt, fair, and quality driven. We enjoy working with Houston Electric. 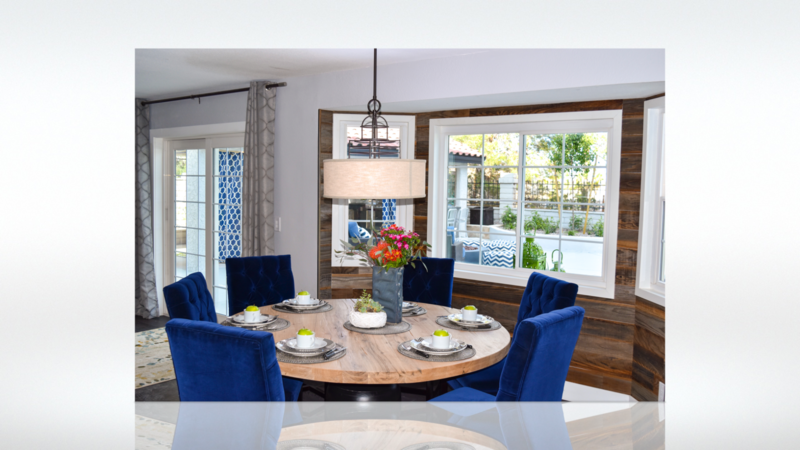 My wife and I are Real Estate Brokers here in Las Vegas, and for many years, would have the perfect person to call for any question or problem a client would have... with the exception of an Electrician. 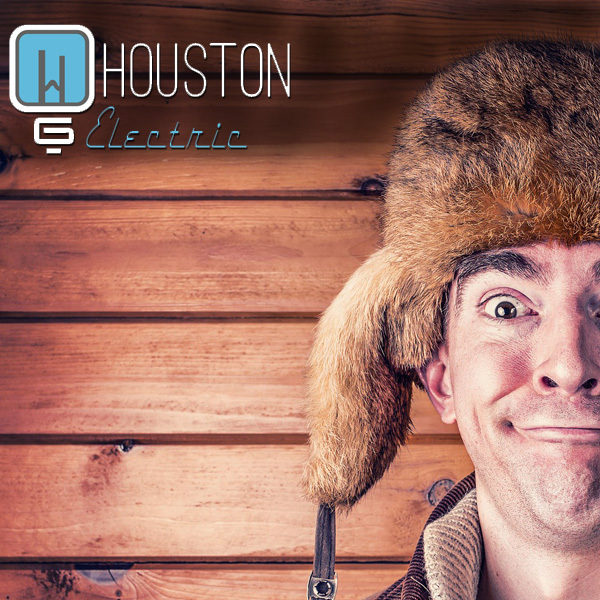 We received a referral to call Houston Electric and we are so glad we did. Garhett was at our home the next morning to go through the list of items we wanted done. Expecting to have to schedule weeks in advance, we were delighted when he and his crew showed up the following day, and finished the job the day after. Everything was done professionally, cleanly, and with a smile. We even received a follow up call from Garhett the Monday after the job was done to make sure we were 100% satisfied with his work. 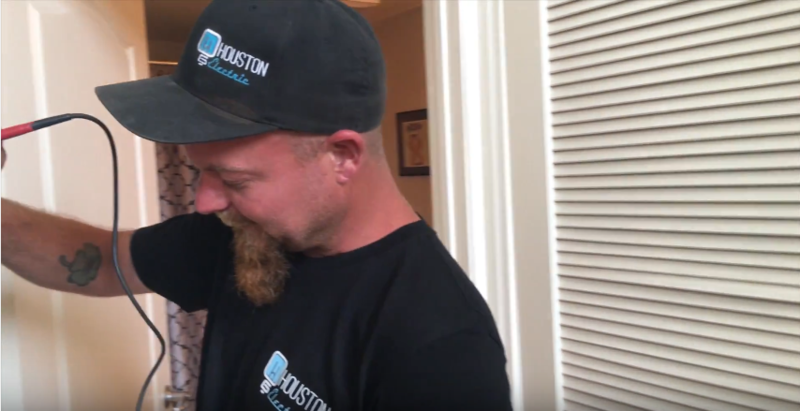 We will never go to anyone else, Houston Electric will now always be our ONLY call for electrical work." The electrical outlets in both of our bathrooms suddenly quit working a few days ago for no apparent reason. We tried all the usual things (re-setting the GFI outlet, testing breakers, etc) and finally bought and replaced the one outlet that had a GFI re-set button. That didn't help. We contacted "Thumbtack" yesterday and selected Houston Electric LLC. Two other young fellows came today, and found out what had caused the problem (an unknown GFI in the garage that had tripped) and had it fixed in under a half hour for only the basic service charge, which was very reasonable. We were very impressed with the guys, as they were professional, polite and competent. We wouldn't hesitate to call them in future for anything electrical. Kristalina Steininger has over 15 years in the marketing and business development realm. 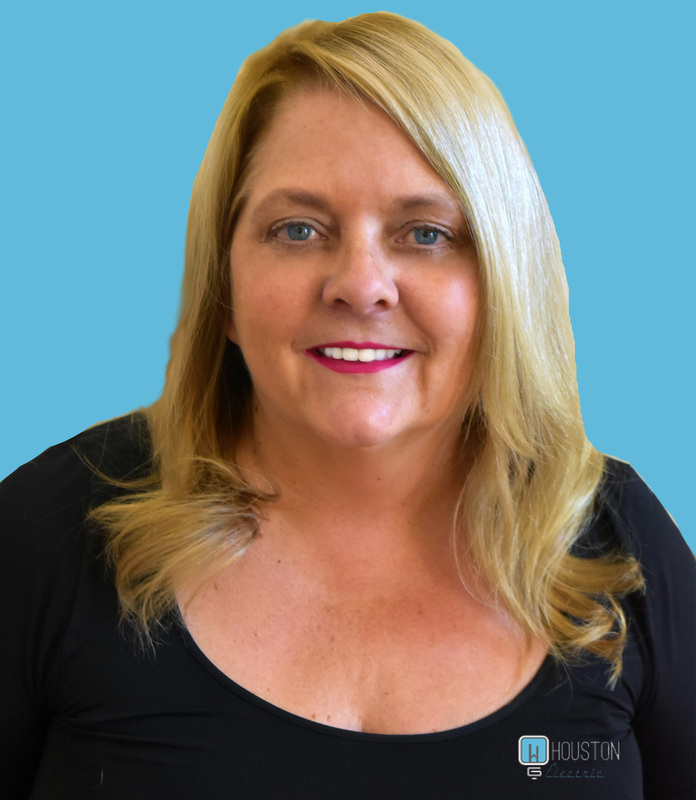 She focuses on keeping the Houston Electric brand in the spotlight while aiming to stay on top of the ball with market trends and client gratification. Michelle is always available to address any concerns or questions and places an interest in client satisfaction. Michelle keeps this machine well-oiled and the wheels on track. Terry Houston brings 10 years of project management experience to the table. 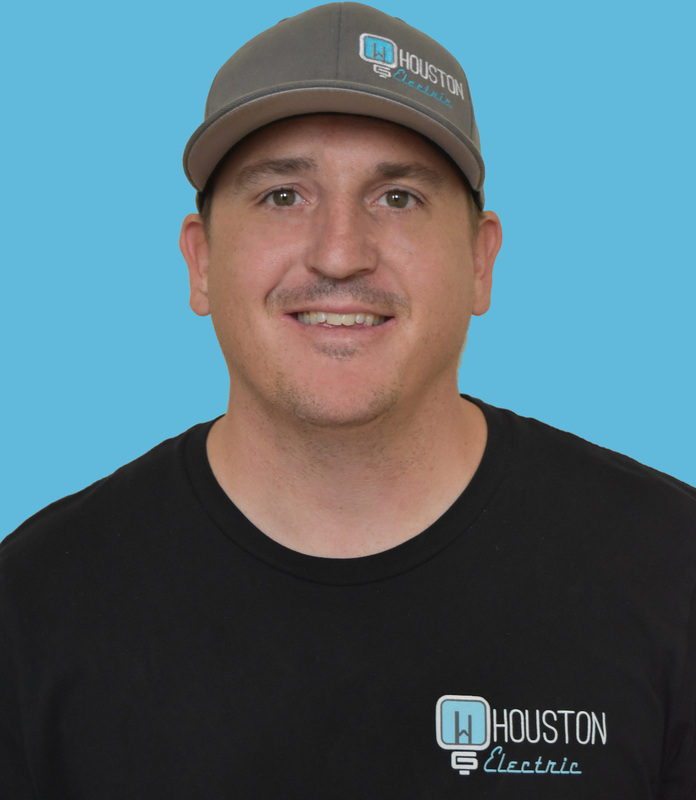 Terry heads up Houston Electric's large commercial jobs and works with our General Contractor's seeing all projects to fruition. 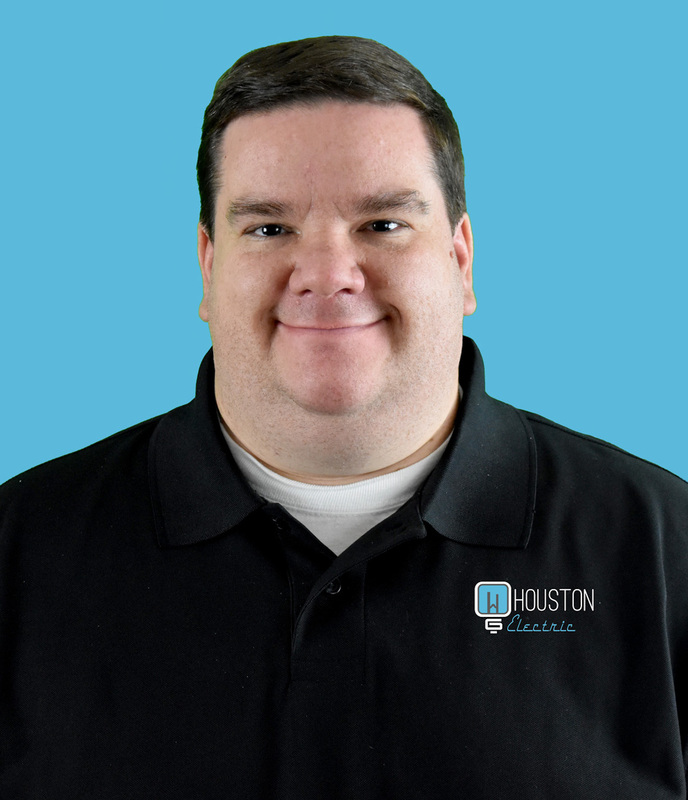 Ryan brings his knowledge of the tech industry to support the needs of Houston Electric behind the scenes. He keeps our technology up-to-date bringing our clients the easiest connection as possible. Come and join a team dedicated to quality and honesty. 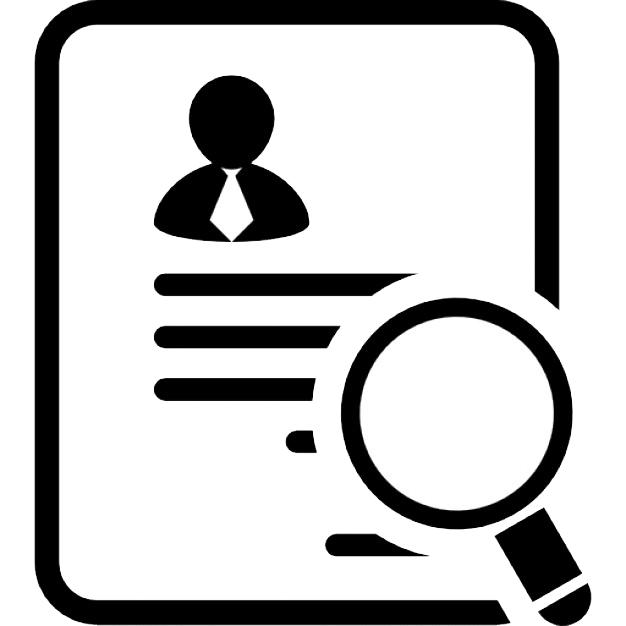 Send us a copy of your resume today, we are always looking for elite electricians. We understand electrical needs are a top priority and are available to assist you in your next project. We’re always happy to hear from new and existing clients. Drop us a line and let us know how we can help or about a job well done! ©HoustonElectric LLC 2016-2017. All rights reserved. While the Las Vegas strip may get most of the attention when it comes to lights, everyone who lives in the greater Henderson and Boulder City, Nevada, area needs an electrician that they can rely on and trust. 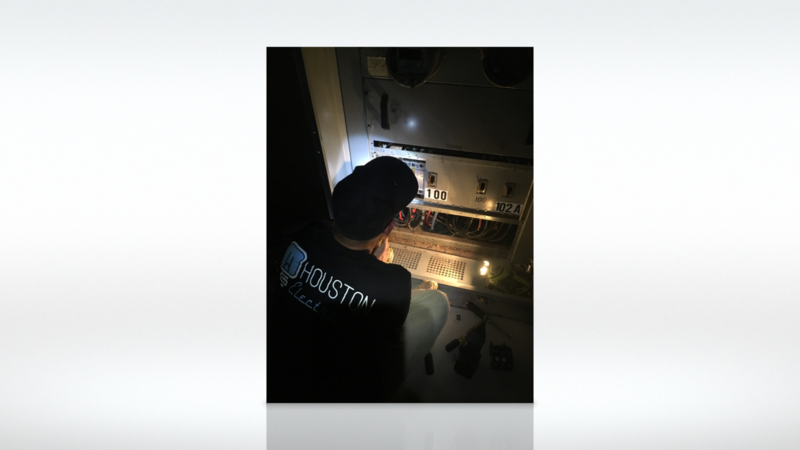 Houston Electric has been the best choice in local 24-hour electrician services around. Whenever you need a quality electrical contractor, our team is always available for you. From the best in local lighting installation and lighting repair, we’re always the best electrical contractor for your needs. 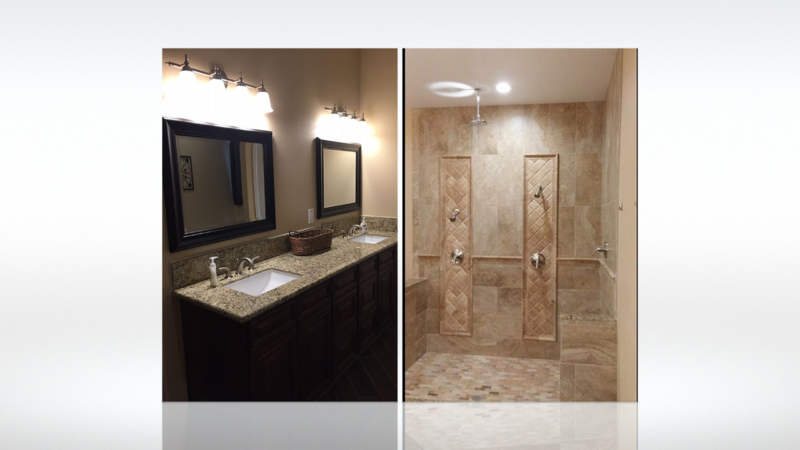 We strive to be the best electrician in the Las Vegas area, and we’re ready to work for you, day or night. Everyone loves using their pool for a nightly relaxing swim, but it can be difficult when your pool light burns out. 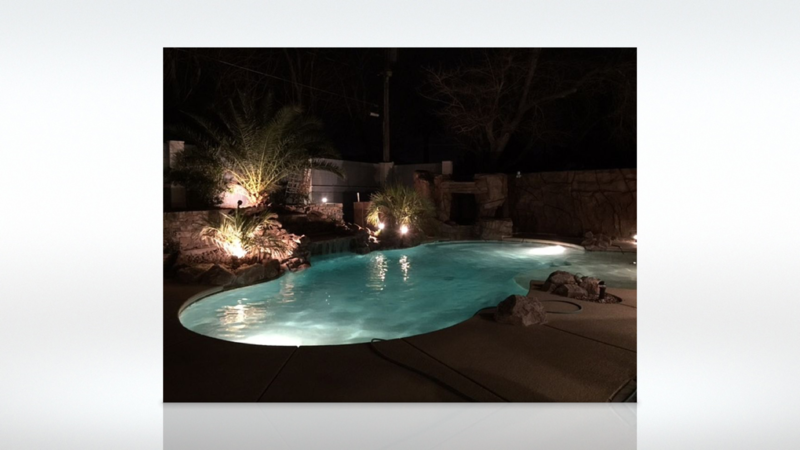 When you need fast and affordable pool lighting work, our team can replace your pool’s burned out bulbs quickly and easily. Whether you need a simple standard light bulb or a more exciting one that changes colors, we have everything your pool needs to look the way you want for your evening swims. Calling a dedicated pool company could be an expensive alternative to replacing swimming pool lighting bulbs and features. They will charge for the lighting package and a ton of money for service. However, they aren’t electricians, and if the problem runs beyond a burned out bulb, you’ll need to call an electrician anyways. Skip the middle man and choose the best choice for your pool lighting needs. More homeowners are turning to home theater systems. Not only does it create a personalized home movie viewing experience, but it’s an easy way to upgrade a home and its value. Home theater rooms are becoming a top feature that home buyers and renters are looking for, and they are almost becoming a standard feature, especially in the Las Vegas area. Unfortunately, not everyone knows how to wire one those modern home theater system correctly. Whether they struggle through despite the lack of knowledge or experience or quit on you at the first sign of trouble, odds are you may wind up disappointed. If programming your smartphone frustrates you might want to rethink your strategy. Let an affordable certified electrician wire your home theater for you the right way. 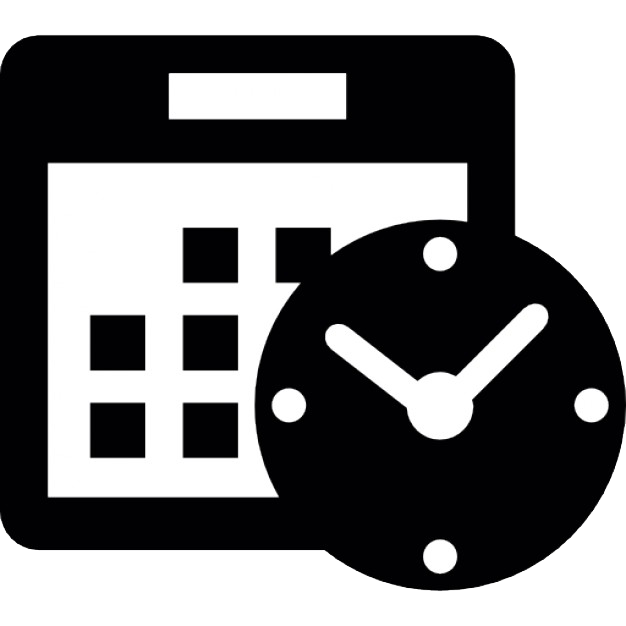 You’ll save time, a lot of headaches, and money when you have us install it for you. We know that some electrical problems simply can’t wait for tomorrow. When you need a residential electrician who stays on call for any issue your home has, we’re always there for you. Whether your home has experienced severe storm damage, exposed power lines, and other electrical issues endangering your home and family, just call us. Whether it’s 2 pm or 2 am, we’re always happy to help you. You may not think it at first, but one of the most common reasons people hire a local electrical technician is to have a ceiling fan, or multiple ones, installed in their home. While the box may claim to have simple instructions, ceiling fans are always harder to install than they seem at first blush. Whether you don’t have all the tools you thought you needed or have finally just decided to give up and let a licensed electrician finish the job for you, we’ll have all of your ceiling fans installed properly in no time at all. Some homes, especially older ones, need extensive electric work to bring them up to code and keep them safe. From old, worn wiring to outlets being incompatible with modern-day appliances, there can be a lot to do when you take on a home renovation project. No matter what your home needs for electrical repair, our team is the best choice for your needs. From replacing old wiring to installing new features and appliances, we do it all faster and for less than anyone else. 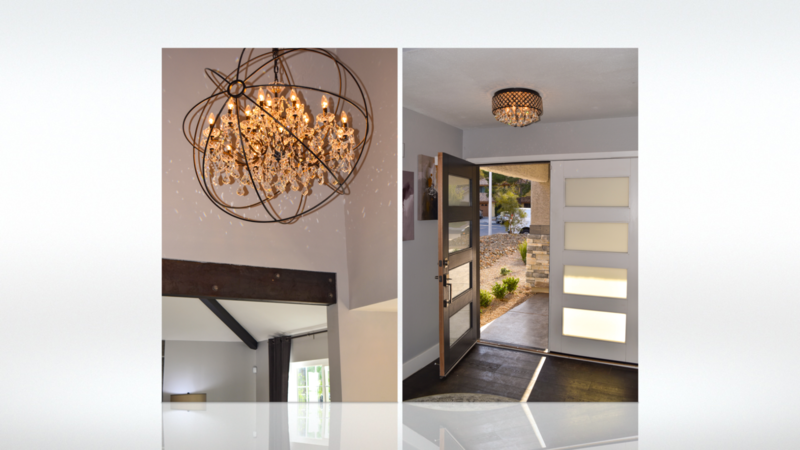 Track lighting is an increasingly popular home lighting fixture set to have installed. Sleek, modern, and effective at concentrating light in certain areas, track lighting looks better and is a superior performing fixture for any home. Track lighting can also be tricky to install, especially in areas with higher ceilings or tight corners and objects to work around. 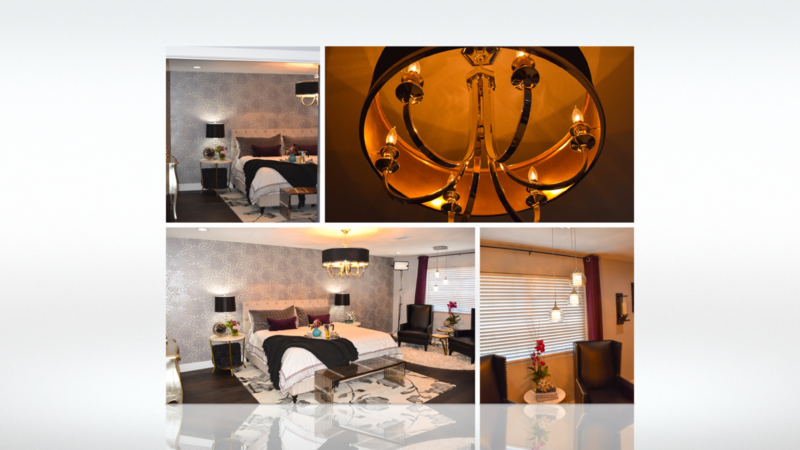 But quality track lighting installation is straightforward and cost-effective, giving you a simple solution to upgrading your home’s lighting systems. From outdoors to the kitchen, bathroom lighting and more, track lighting will look great in your home when our team installs it for you. With the cold Nevada desert nights, a spa or hot tub is an ideal choice for home relaxation. Even during the mildest winters, evening temperatures can plummet, making it difficult to enjoy your home’s back patio or yard. But with reliable spa installation services, you can have a great new spa for your home. And if your house already has a spa but needs service, we can handle that, too. We offer the best in local hot tub repair to get your spa back up and running the way you need it to. 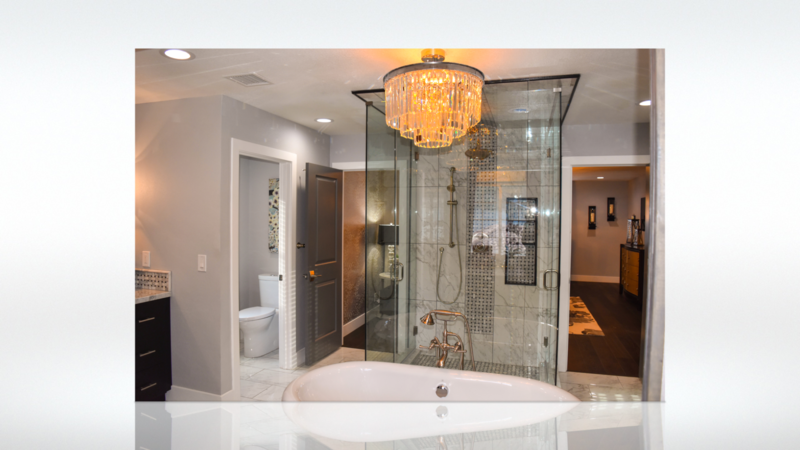 From outdoor areas to interior Jacuzzi tubs, we’re the best choice for your needs. 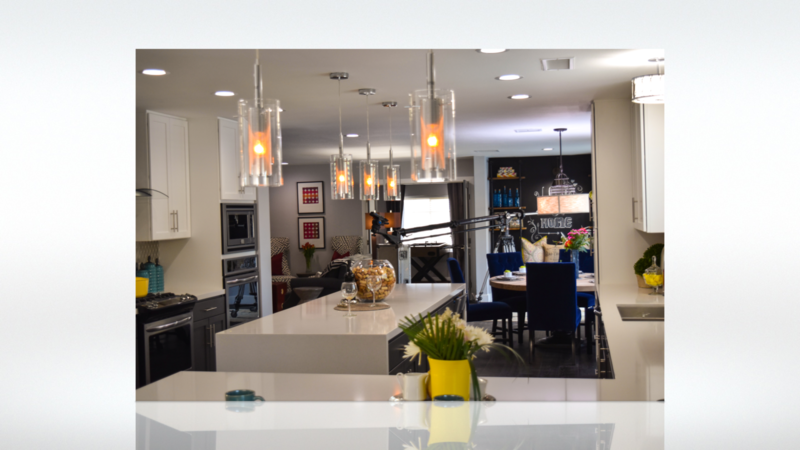 No matter when you need quality home electrical services, Houston Electric is there for you. Call us today to schedule your residential electrical needs and it will be taken care of quickly, easily, and at a lower price.